Who’s Bubble is it Anyways? 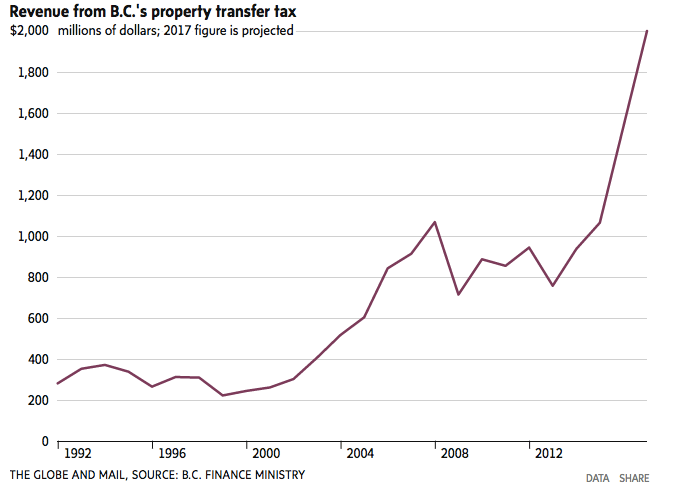 When it comes to the housing crisis in Vancouver there seems to be much finger pointing. Trudeau says it’s a provincial problem, Christy Clark alleges it’s a city problem, and Mayor Gregor just wants more bike lanes. So who’s bubble is it anyways? From a federal level Trudeau and the gang have been backed into a corner. GDP growth is anemic, commodity prices are in the gutter, and interest rates virtually at rock bottom. Canadian residential real estate is one of the last legs holding up the economy. 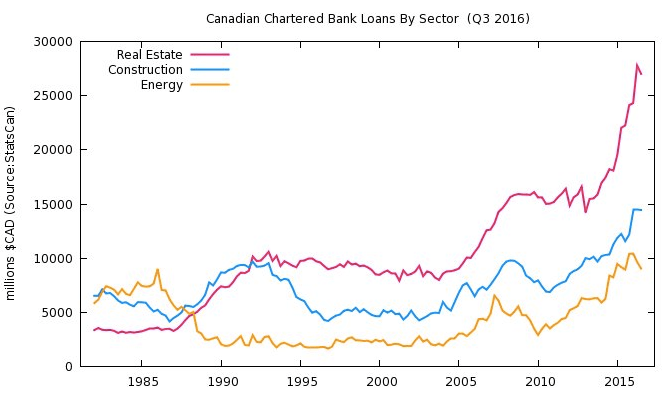 HELOC’s (Home Equity Line’s of Credit) made up a staggering 12% of Canadian GDP in 2015. Even more pathetic, home ownership transaction costs represented nearly 21% of total GDP growth post-2014. No wonder Trudeau passed the hot potato over to CC. Next up, Mayor Gregor. High house prices? No problem. Property tax assessments soar 50% in one year. But don’t worry that doesn’t necessarily mean your taxes will go up, says a giggling Gregor. People leaving homes empty? Sure, tax the hell out of them too! Meanwhile, behind closed doors the Bank of Canada is up to their own tricks. Recently beefing up the limit on private insured mortgages from a previous $300 billion dollar threshold to $350 billion (think taxpayer risk). Yep, don’t be fooled by the stress tests, banks are still hungry to lend. And so the party shall carry on, and all we can do is sit back and watch the same song and dance being repeated in Toronto.